[ಠ_ಠ] There Is Now A File Manager For Android Wear – Next Stop, Photoshop? Android Wear is a cool platform that Google designed to have a more limited feature set. After all, it's running on a tiny screen strapped to your wrist. We need to remember, though, that it's still Android and that means people are allowed to run pretty much any insane pile of code on it. 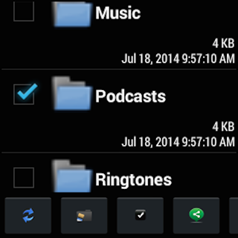 Case in point – File Manager for Android Wear. 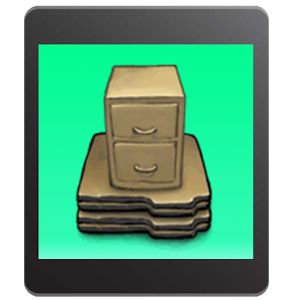 The name tells you what it is, and I'm telling you you should not spend $3.99 on a file manager for your smart watch. 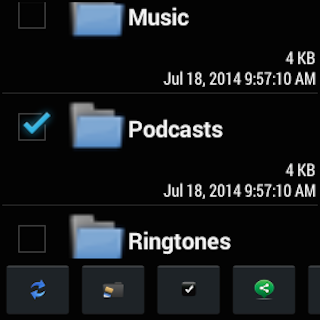 Like other Wear apps, the file manager comes as a full phone app that syncs over a mini APK to the watch. After your wrist has been infected with a file manager, you can send files back and forth between the phone and watch, view photos or text docs on the watch, and cry yourself to sleep at night (this is speculation, not a built-in feature). 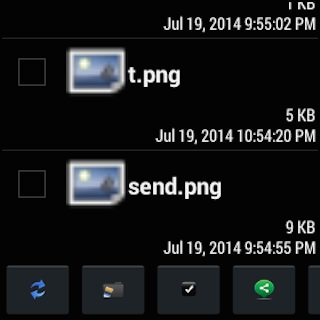 The interface is a pretty old fashioned Holo dark scheme with teeny tiny buttons. It just doesn't look very usable. 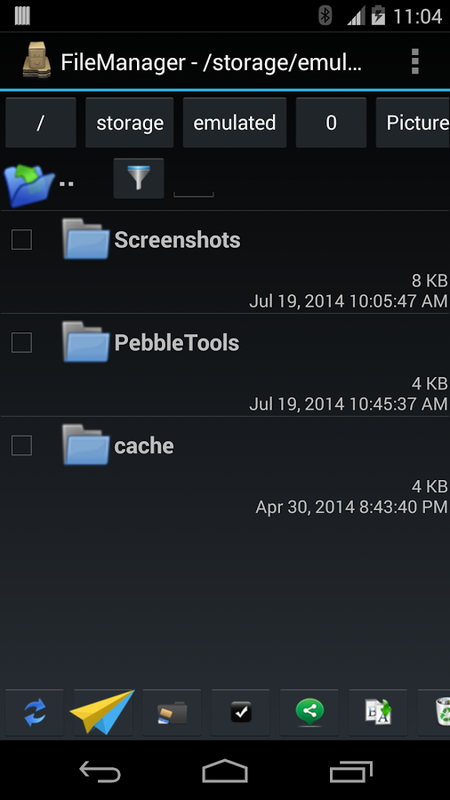 This app appears to simply be a tweaked version of the developer's regular free file manager for phones. Even if a file browser on Wear sounded like something I needed, I'm not sure $4 is the right price for adding Wear support. So, this is a thing you can spend money on, but I don't know why you would. Maybe there will be some use case in the future, but not right now.